A rich, olive-toned golden creme with burnt orange, brown and tan matte glitter. I wouldn't want the glitter to be too huge- I'm more interested in capturing the color combination. 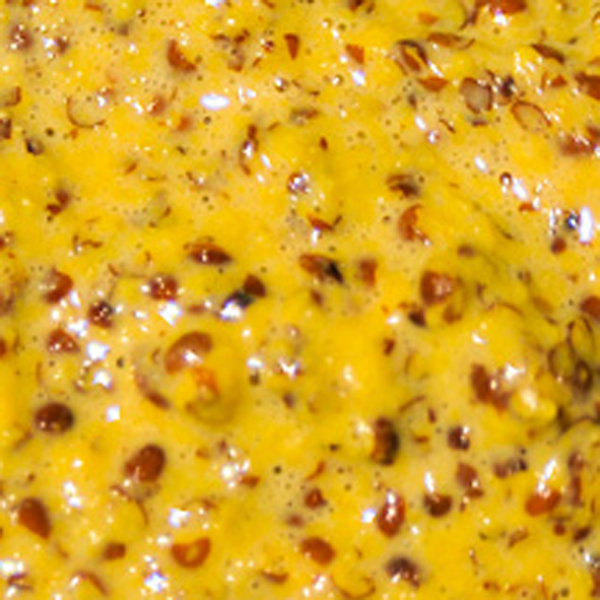 Actually, I could probably figure out a whole mustard collection. Tell me you wouldn't just love the color of Dijon all up on your nails this fall. 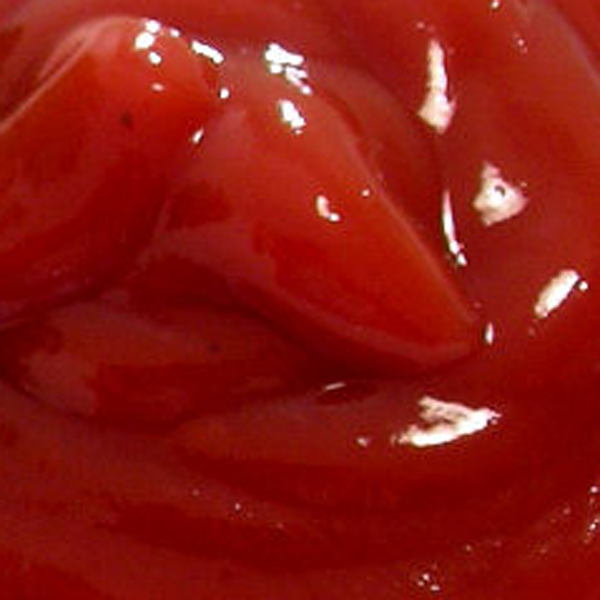 Duh, ketchup. A barely-orange-hued bright red crelly. I feel like a true jelly would be too opaque and wouldn't properly capture the congealed quality of ketchup. Congealed, also, is an awful descriptor but completely accurate. This one would for sure be my favorite. A warm mahogany, deeply pigmented sheer. I would jelly sandwich the crap out of this one. 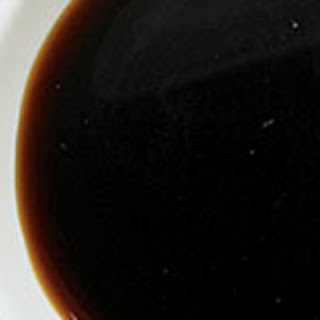 I would want to be able to build this one on the nail just like how soy sauce looks in a bowl, where the most layers looks black except for in bright light and it gradually lightens to the brown the less layers there are. Guh. Probs Def a textured polish. 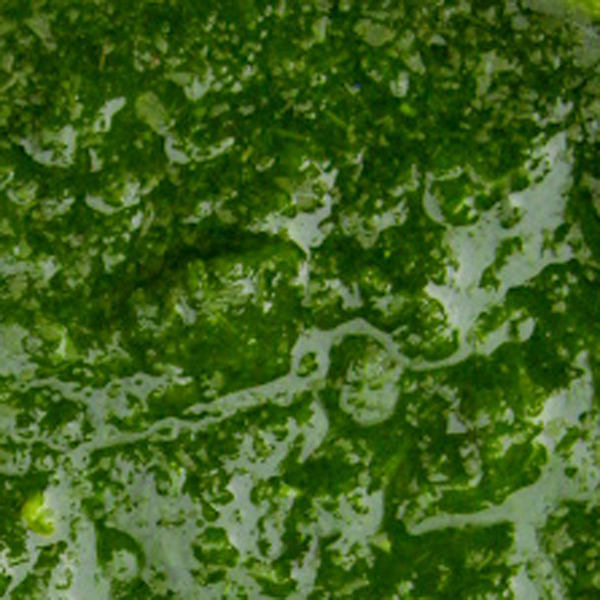 Grass green with darker and lighter green texture bits. What is that even? Feel-y particles. Interest bumps. You know what? Let's get crazy. The base would a sheer grass green (because I seriously cannot get enough of sheers) with crap-tons of texture in avocado and dark green. Clear base, glitter bomb consisting of regular and matte glitter in different sizes of square, hex and micro glitters in the following colors: aubergine, green, off-white and vermillion. I would probably assign the shapes and sizes to specific colors, i.e. large vermillion square glitter for the tomatoes. I would want it to look like a salsa bar at the tips of your pretty little finkies. Aaand that's as far as my brain got me before I drifted into dreamland. There's something about things that look like other things that I just love (nail polish that looks like food, for example). I think it's kitschy but could be really chic, which I guess is kind of how I see myself but without the whole chicness thing and also kitschy is also kind of a nice word for "weird". WHATEVER THO. So, would you wear this nonsense? Okay, I already know your answer is yes. I guess the better question is: which one makes you the hungriest? AWESOME! 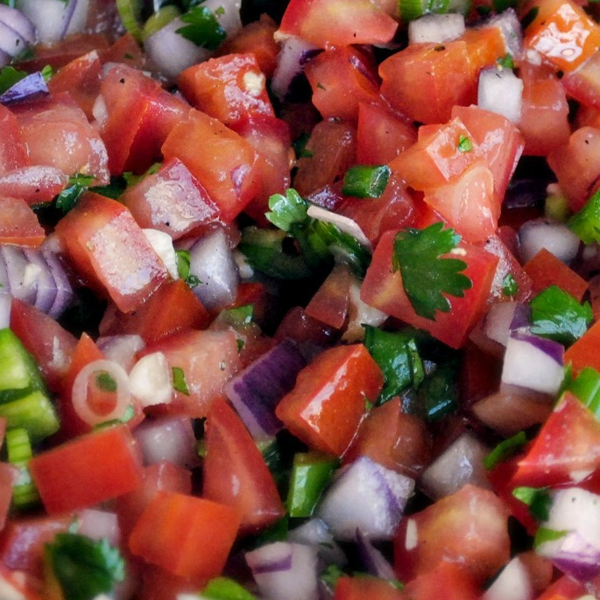 I would wear Pico de Gallo over Spicy Mustard or Ketchup. :D I think Pico de Gallo also makes me hungriest, omnomnom.